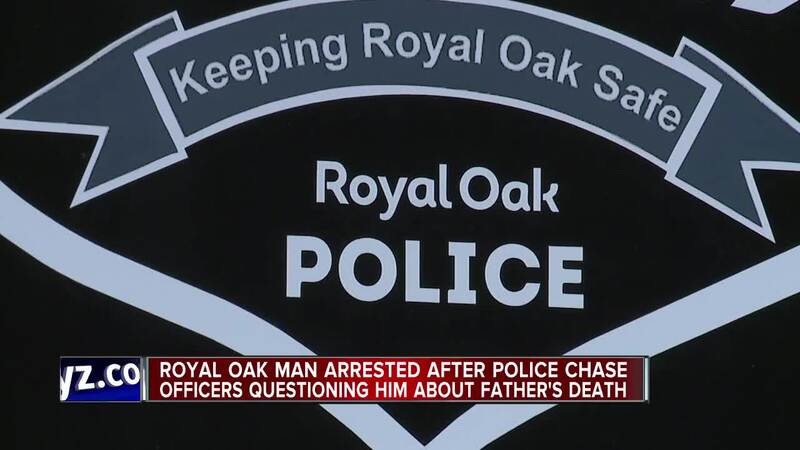 Royal Oak police have a 31-year-old man in custody, suspected in the death of his 73-year-old father found with his hands and legs bound inside a home on Thursday evening. 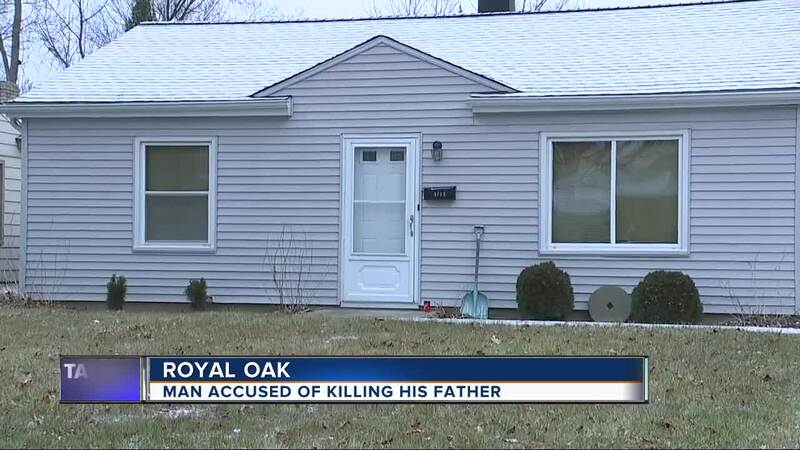 ROYAL OAK, Mich. (WXYZ) — Royal Oak police have a 31-year-old man in custody, suspected in the death of his 73-year-old father found with his hands and legs bound inside a home on Thursday evening. According to police, officers were called to a home on Elmhurst when relatives notified police they were concerned because their father hadn't picked up phone calls and the son also didn't answer phone calls. When they arrived, they found the man dead with his hands and legs bound. Strangulation was ruled as the cause of death, according to Royal Oak police. Police say the man's vehicle was also missing and they attempted to locate it along with his son. After investigating, officers learned a Berrien County deputy had come into contact with the son early Thursday morning because the vehicle ran out of gas on I-94 near the Indiana border. Officers sent a broadcast throughout Michigan and neighboring states. Gratiot County deputies were eventually called to investigate a man acting erratically at a gas station on Thursday night, and those deputies identified the man as the son. According to police, the Gratiot County deputies tried to arrest him, but he "violently assaulted" the deputies and took off in the vehicle, which led to a hour-long pursuit through several counties, including Clinton, Ingham and Livingston counties. Eventually, deputies were able to use spike strips and stop the car on I-96 near Howell where they took him into custody. He was eventually transferred to Royal Oak police and detectives are continuing their investigation. It is believed that the father died earlier in the week.